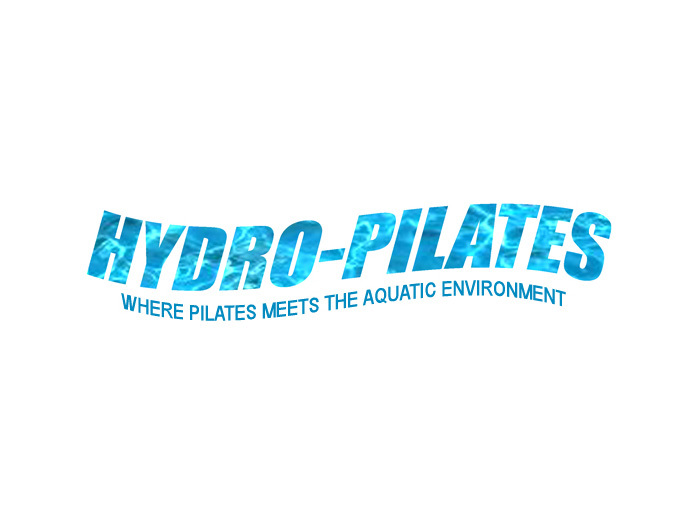 Coordinate all PR and communications efforts for Hydro-Pilates to promote its ongoing instructor certifications across the United States. Scope of work includes drafting press releases and web announcements for this innovative fitness company. Also created their logo and brand identity.